In 1863, Dr. W.W. Manning, a native of Monroe, Louisiana, constructed a small sawmill in Angelina County close to the Neches River. The enterprise proved at least moderately successful, and Manning expanded his business in 1885, adding one of the first steam sawmills in the county to his operation. This addition brought attention to the area and set the stage for later development at the site. In 1903, W.T. Carter and G.A. 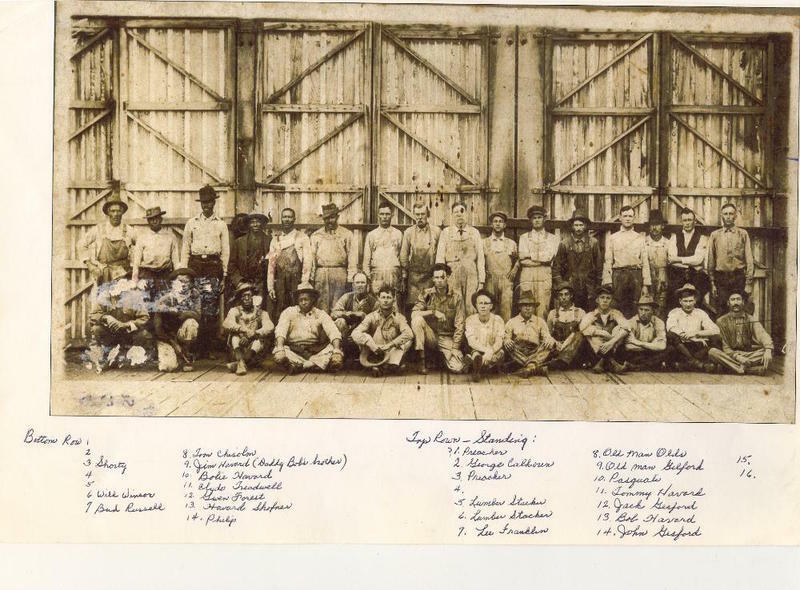 Kelley opened the Carter-Kelley Lumber Company near the location where Manning had built his first mill, and they named a new town site in his honor. 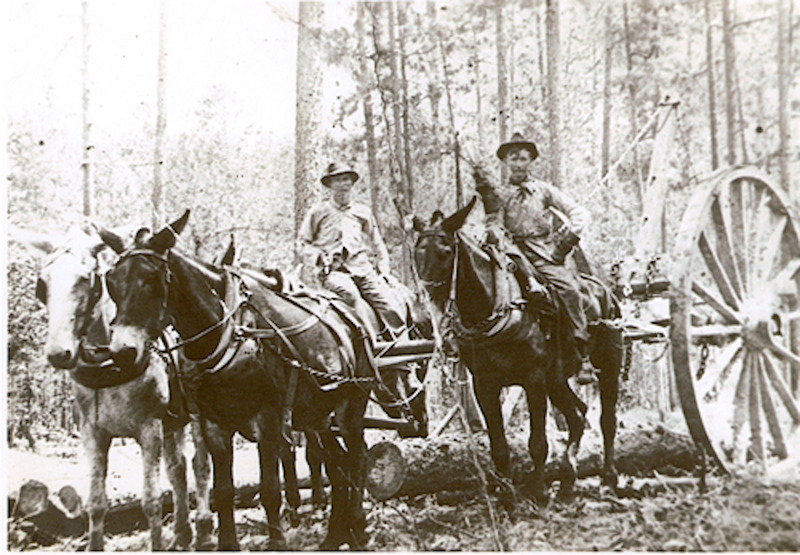 The Carter-Kelley mill at Manning, Texas, processed the yellow pine found in the nearby forests and featured the most modern machinery available. At its peak, the Carter-Kelley Mill produced 34 million board feet of lumber per year and had 300 employees. 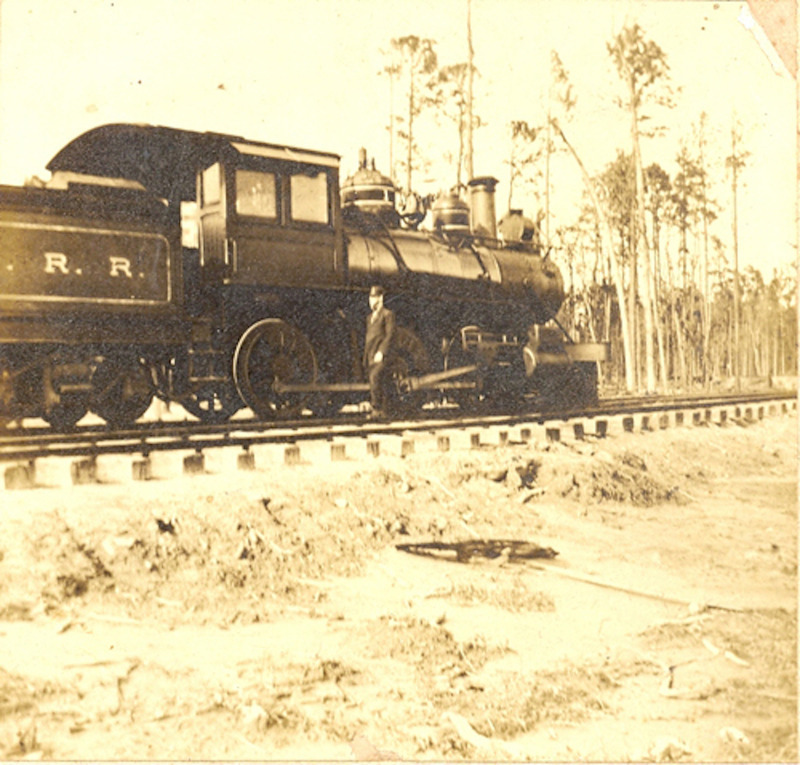 The business expanded even further in 1907, when the Shreveport, Houston, and Gulf Railroad built a line from Huntington to Manning, connecting the mill to the outside world. 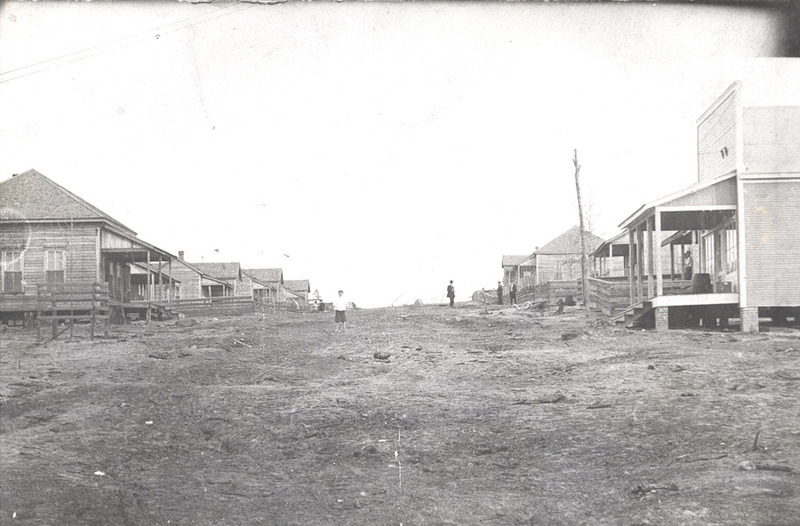 By 1910, the population of the town of Manning hit 700, making it one of the largest towns in all of Angelina County. It continued to grow throughout the next fifteen years, peaking at 1,000 men and women, both black and white, in 1925. As was the case in most lumber towns in East Texas, the workers were paid in company scrip, called “Manning checks,” which could only be used for purchases at the company store. At its height, the town of Manning had three churches, two schools, a commissary, barbershop, movie theater, garage, civic center, drugstore, post office, and a railroad depot. 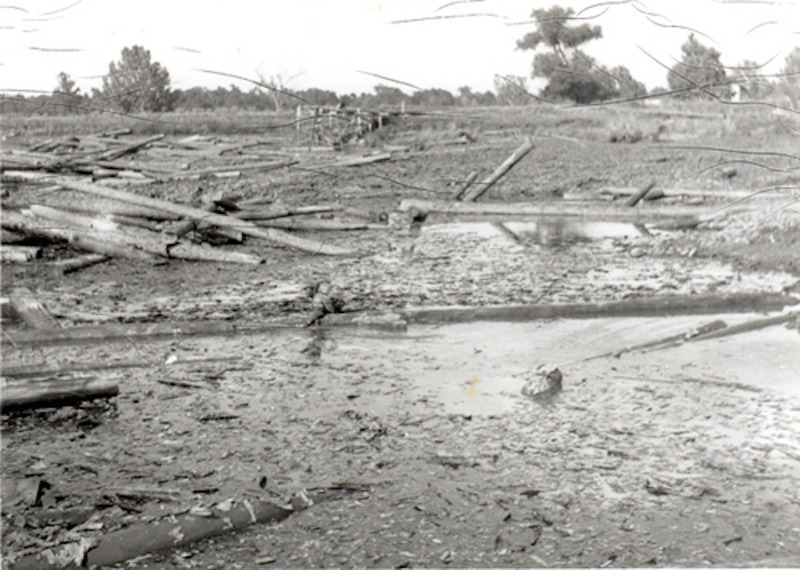 Despite the rich community life that developed at Manning, the town died quickly after a fire destroyed the Carter-Kelley Mill in 1934. With no jobs, the people left. Eventually the houses they lived in were sold to a Dallas-area businessman, and by 1947 only a few people remained. Today the site is a ghost town. Chris Grant, “Manning Texas ,” East Texas History, accessed April 21, 2019, https://easttexashistory.org/items/show/82.